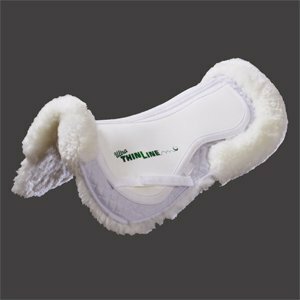 Help keep you and your horse's back healthier and happier with this sheepskin comfort pad. 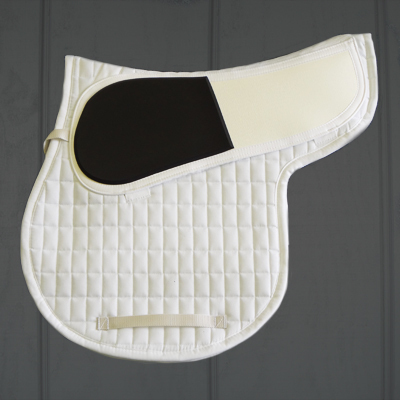 Your pad will help distribute shock weight and the saddle pressure points giving you and your horse a more comfortable ride. 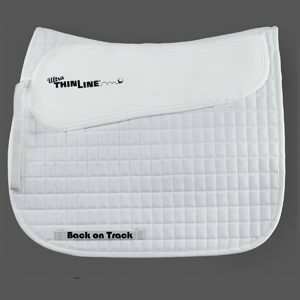 Ventilation will help keep back muscles cool. 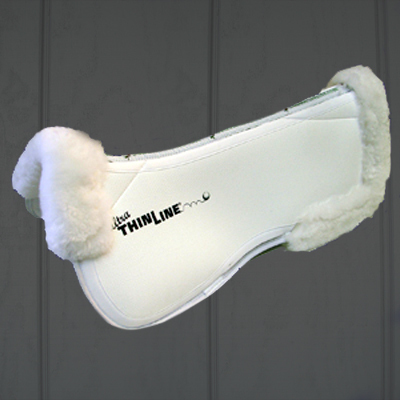 This ThinLine Ultra pad features a full 100% Merino Sheepskin underside with sheepskin edge front and rear. Ultra ThinLine pad sewn on.